2016 update: 2013 By Letta Hank Do It, out of Rosa Runner by Runnerelse. Handling really kind and willing. Ranger is riding now and I am so pleased with him and excited for his future. 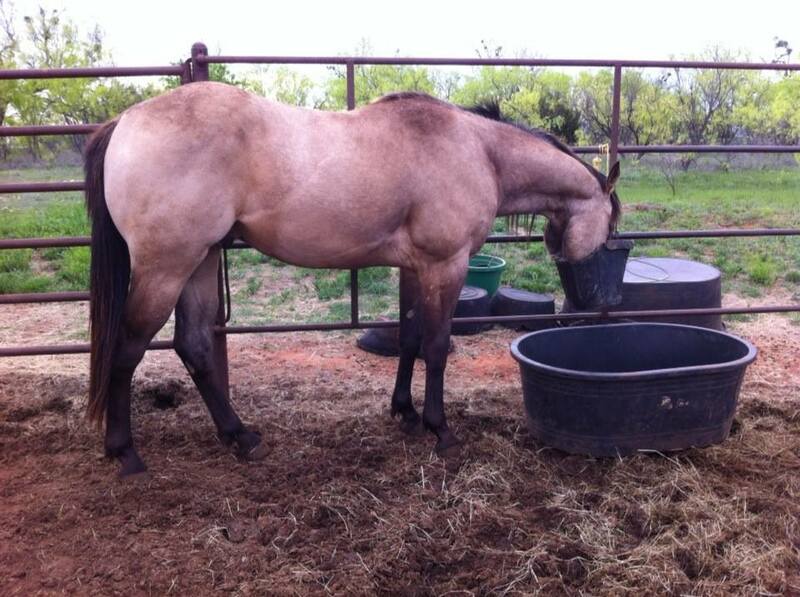 He is an old soul and gentle stud colt. He is loping the pattern and very athletic. Ranger” is by top barrel horse producing sire, Letta Hank Do It, who was a futurity, derby, WPRA, and AQHA point and money earner, with proven ability in roping and cutting. Letta Hank Do It is also emerging as a maternal sire, with recent standouts winning BFA and Fort Smith moneys. 2012 BHN Stallion Register lists Rosa’s sire (Runnerelse) and dam (Livin Proof) as the #17 Five-year Leading Barrel Magic Cross due to earnings of performing full siblings: Running Proof, Magnums Top Gun, Libby Magnolia, Winchester Magnum, Magnolia Whistle and Turnin Tess. Non-Equistat earnings for these full siblings include WPRA earners, Prairie Circuit Finals, College NRF Qualifiers and regional champions, Bold Heart Fut. Ave Winner, & Bold Heart halter winner. Rosa is half sister to Running Rochochetbar $160,000; Jettas Joker $120,000, Little Runnerlark, Giftagrande, Jericho Runner, Run Reno run, Cricket Magnolia, etc. Runnin Ricochetbar won 2009 Lance Grave Pro Classic winning around $109,000 while sweeping the Slot Race, the BFA Futurity and Race 2 in the NBHA 4D Super Show. 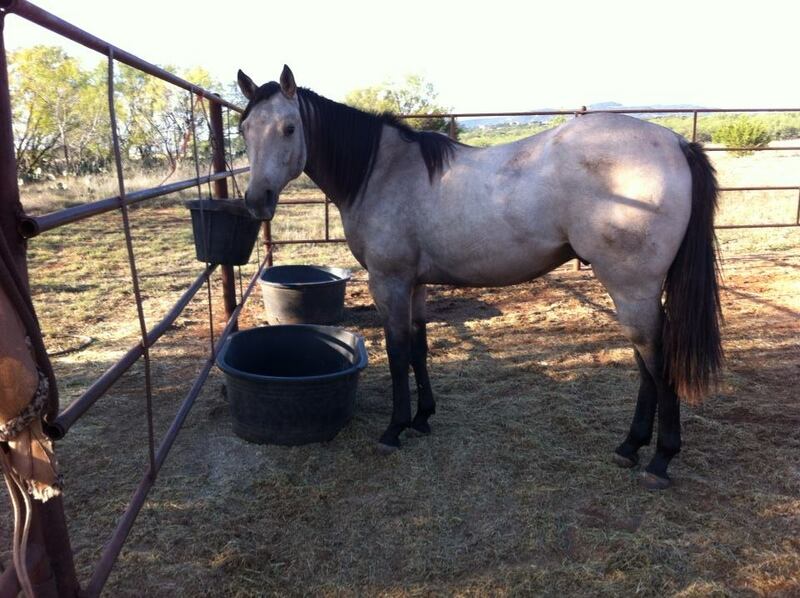 Rosa was futurity ready and looking very good when her career was cut short. She almost died from West Nile as a 4 year old (she had been vaccinated, bad luck). She has permanent neurological damage and is clinically blind in one eye, but is a fine mama. Runnerelse had LTE of $50,000 himself, and was ranked #4 in barrel horse sires in 2009. 2010 Barrel Horse News 10-year stats Runnerelse #14 on the Decades Top Sires list, 2011 # 15, 2012 # 14 Five-Year Leading Futurity Sire.